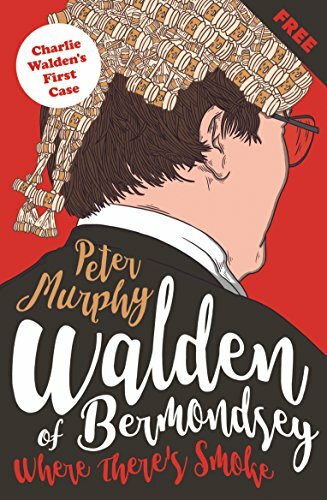 Now firstly I have to say that I have only read the sample book containing the first case in a new series about Judge Charlie Walden. The full book containing six stories, or should I say cases has now also been published. This has been a pretty good way to find out if the writing style suited my reading and it certainly did. This first chapter is a super way to find out the basics of what Charlie Walden does for a living and how he came to take on the position of Resident Judge of Bermondsey Crown Court and not just the position of a Judge. There are so many elements that have to come together for a case to even begin to be heard in court. I quickly got to know the basic people, how they were referred to and their roles in court. Charlie Walden is a very likable character that I warmed to straight away. He is quite ‘old school’ but at times feels frustrated with the protocol and procedures that have to be rigidly stuck to so no loop-hole can be used to escape justice. It really is a fine art to do it. Now although I really took to Judge Walden my favourite character has to be his wife, whom he refers to as ‘The Reverend’. There is a definite sparkle in this lady and I feel sure she will play quite a major role and influence on her husband. She is quite a little blood hound that brought a smile to my face. There is a court case in this sample book which brought a good balance of both in and out of the court stories. It was all very easy to follow in court with nothing too heavy just really interesting and I soon felt that I was part of it all, witnessing it as it all came together. This is going to make quite a cracking little series. Peter Murphy graduated from Cambridge University and spent a career in the law, as an advocate, teacher, and judge. He has worked both in England and the United States, and served for several years as counsel at the Yugoslavian War Crimes Tribunal in The Hague. 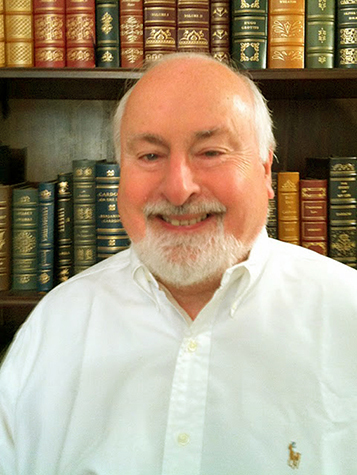 He has written seven novels: two political thrillers about the US presidency, Removal and Test of Resolve; five historical/legal thrillers featuring Ben Schroeder, A Higher Duty, A Matter for the Jury, And is there Honey still for Tea?, The Heirs of Owain Glyndwr and Calling Down the Storm. He lives in Cambridgeshire. This first story can be downloaded free from Amazon or the full length book with six stories can be purchased by clicking on the following link.